Universal Sticky Yoga Mat. 24"x68"
Internal, center threading gives this mat exceptional strength and durability against tearing. High-tack, smooth surface for extra stickiness and grip. High quality closed-cell PVC vinyl gives it a soft cushion feel. (100% latex free). Hand washable. 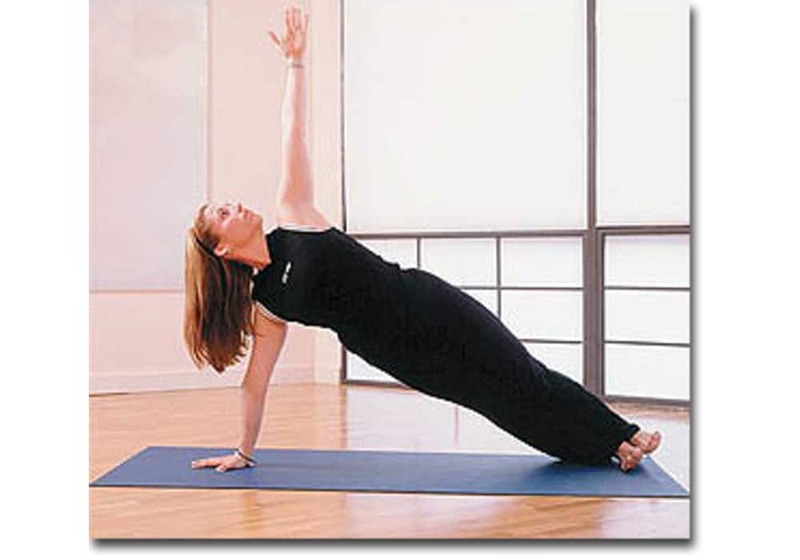 Our Universal Yoga Mats are 24" x 68" and 4 mm thick (just under 3/16"). Our Universal Yoga Mat is very lightly textured and smooth to the touch. It has a high-tack, sticky surface with a soft feel. The surface allows your fingers to dig deep into the mat during poses and temporarily leaves an impression on the mat. These features make our universal yoga sticky mats a popular choice among yoga students and instructors alike. High-tack, smooth surface for extra stickiness and grip. Colors: Purple and Royal Blue.